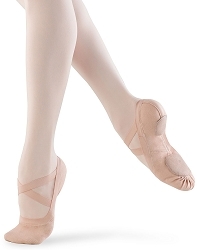 Cobra from Capezio is a canvas split sole ballet slipper that offers a durable canvas upper with ultra-soft woven cotton fiber for more comfort on your foot and a better feel for the floor. 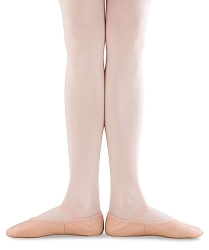 It has a 'Sculpted' construction that works with the foot during motion and not against it. 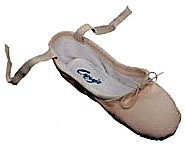 Sculpting also eliminates "pull" on the material, preventing bags and bunches when your foot is in the pointe position. Only available in color Black. Suggested Fitting: Men try approximately same as your street shoe size.